The first thing i love to do is have a long, hot shower. 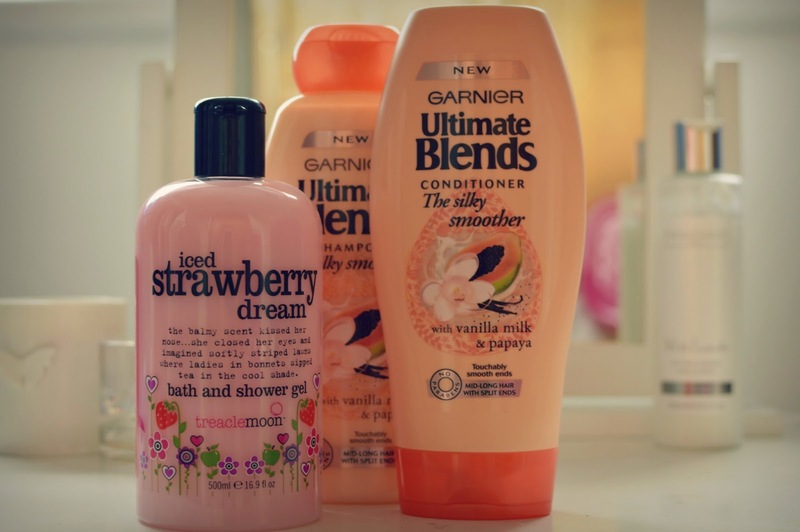 I've been really liking the new Garnier Ultimate Blends range, there are so many different options to choose from and they all smell absolutely amazing! The Iced Strawberry Dream shower gel has a really sweet scent and you can get this for like £4.00 which is really good especially for the amount you get. Although Lush is one of my favourite bath/skincare brands, I've never actually been into a shop, it's always been gifts or samples in a magazine. Although, i recently went into the store in St.Albans and wow! It was so good, i didn't want to leave, everything was set out so perfectly and the smell was unbelievable. These are two of the products i picked up, i think doing a face mask on a lazy day is such a nice thing to do to relax. Pyjamas are an essential when it comes to lazy days. The ones i'm wearing are from Primark and they are the softest, comfiest things ever, i have literally been living in these, even when it's hot and sunny outside, i refuse to take them off, i'm obsessed! The last thing i like to do is read. I am really picky when it comes to books as i have a really short attention span so get bored easily. Eleanor and Park by Rainbow Rowell, however, is amazing. I was gripped straight way and read it within a day which i think is a record for me. It's one of those books when afterwards you just stare into space trying to process what has just happend, i would definitely recommend it. 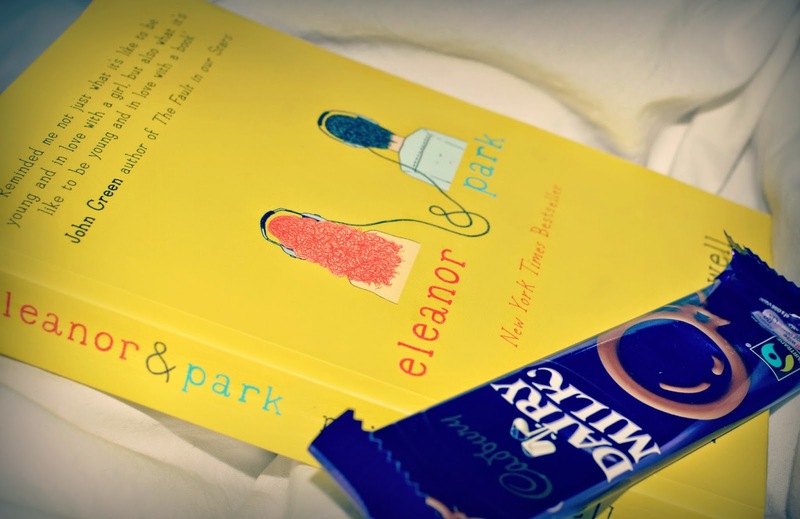 Oh my God, Eleanor & Park.. I have no words! Literally! Like, I cried a river at the end, it is so touching. The best book I've read this year, by far! I've never tried Lush products ever. I feel like I'm missing out on the hype, but there really isn't a store nearby. Oh the dispair. Lovely, sweet post. Hey I love your pyjamas! 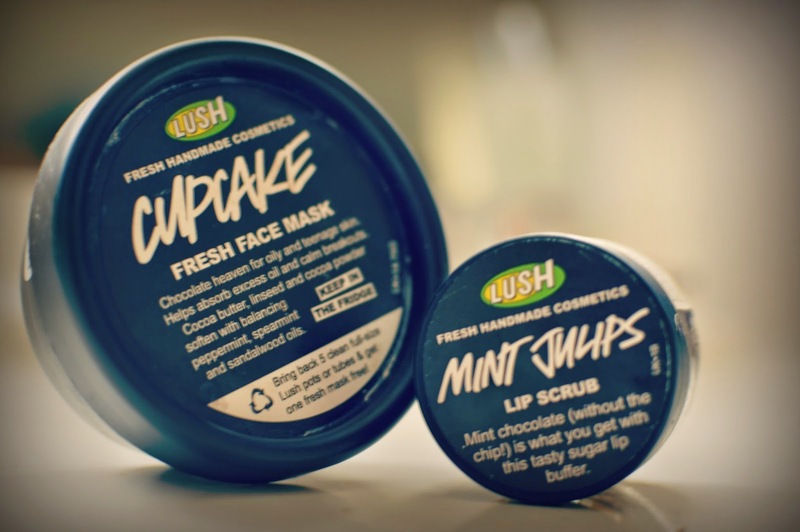 Love Lush products although going into the store makes me sneeze! Lol. I am now your newest follower! Love your blog!! Lush is my favourite!! 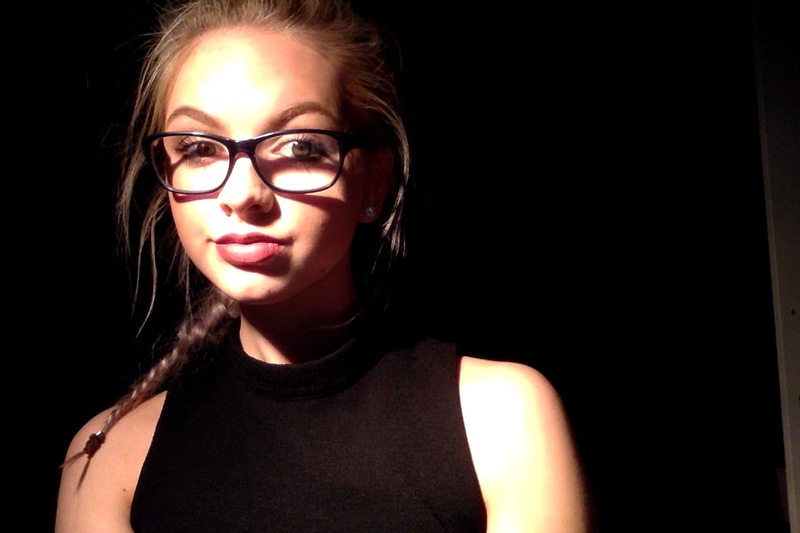 Would love to follow each other! great post. i have heard so many great things about the cupcake mask.